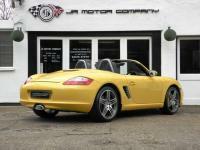 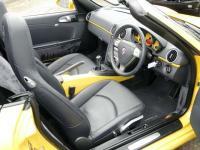 911uk.com - Porsche Forum : Boxster 2.7 Manual Speed Yellow only 30000 Miles! 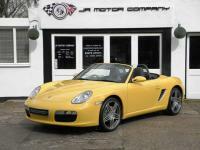 Boxster 2.7 Manual Speed Yellow only 30000 Miles! 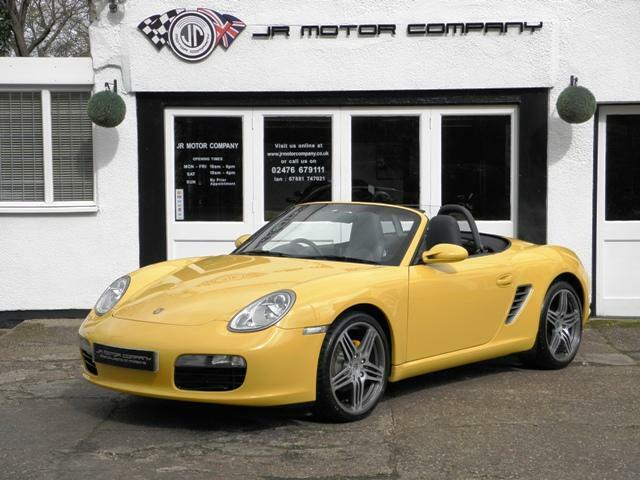 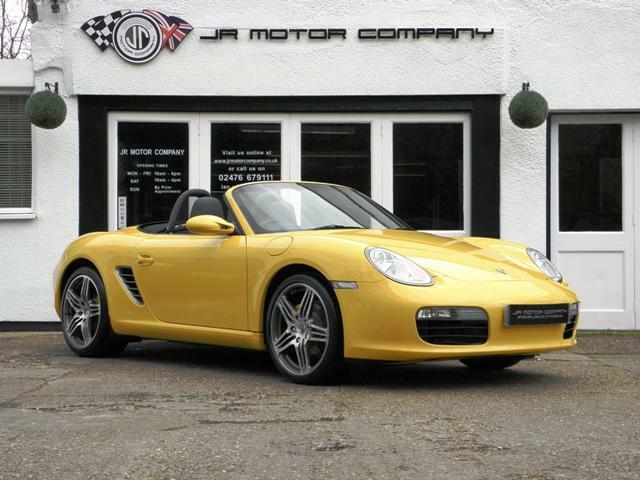 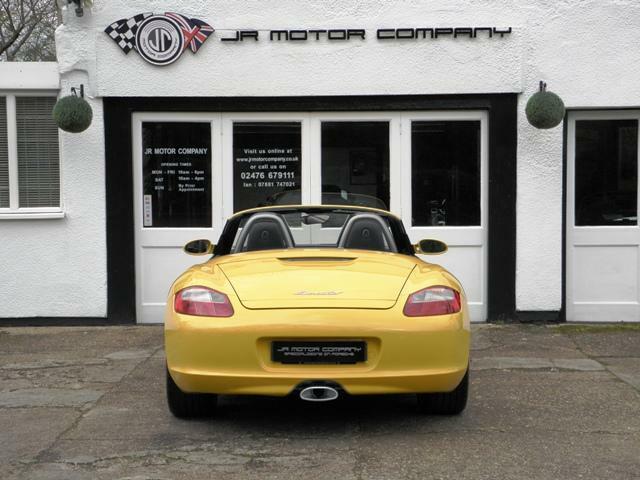 Title Boxster 2.7 Manual Speed Yellow only 30000 Miles! 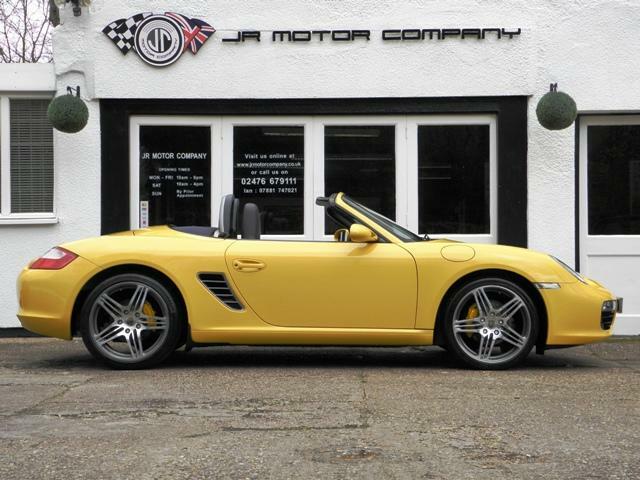 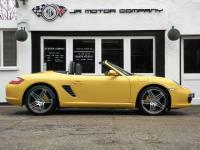 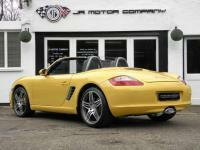 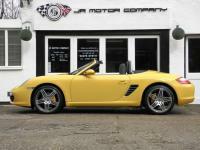 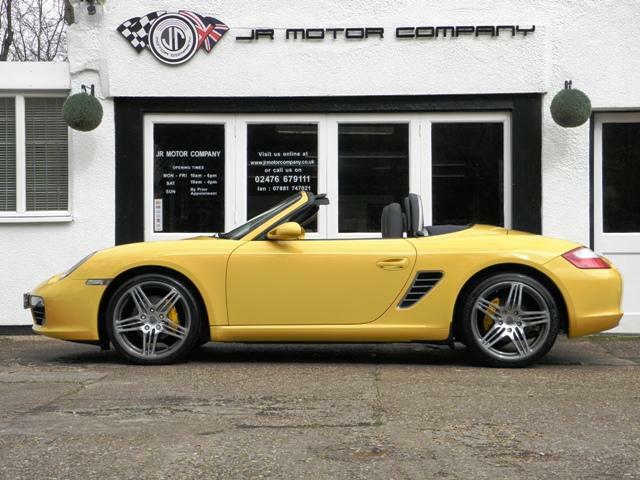 Additional information Porsche Boxster 2.7 (987) Manual finished in Speed Yellow.